Back in 2003 I decided to go with a vanity press to publish my first book, Cageball, Poker, and the Atomic Wedgie. Bad idea. Not only was it expensive, the company never followed through with any of its promises to help market the book. Plus, the printing costs made it impossible for me to sell the book at a reasonable price. Although I sold over 3,000 copies of the book, I learned my lesson and I knew I’d never trust a vanity press again. 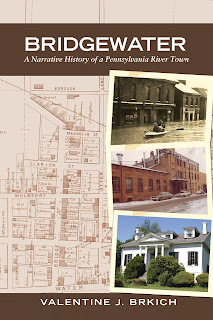 When I was writing my next book, Bridgewater: A Narrative History of a Pennsylvania River Town, I researched starting my own publishing company. Then, at a writer’s conference, I met Dave Lieber, author of The Dog of My Nightmares. Dave published his book through his own company, Yankee Cowboy Press, and he convinced me that I could do the same. So, when it came time to publish Bridgewater…, that’s just what I did. I started Bridge Street Books and used selfpublishing.com to help me get a good print quote. I ended up going with a company out of New York that was able to print my book at an extremely fair price. I ordered 1000 copies of the book, and in no time at all sold around 250 copies and completely recouped my investment. Any sales I make now are all profit. I’ve also published it through Kindle Direct Publishing, which allows me to produce an e-book, free of charge, and then sell it for a reasonable price with a nice royalty too. Although I’ve been working on a new book in my free time, recently I’ve been focusing most of my writing on my blog, valentinebrkich.com, where I write a post once or twice a month about my adventures in raising two young children. Once I publish a post, I link to it both in my Facebook status and on my Twitter feed (@valentinebrkich), which is a great way to get my writing out there to over 500 people with just a few keystrokes and the click of a mouse. I think this is an exciting time for writers; one where we have choices in how we want to publish our books. I’m a big proponent of e-books and self-publishing, when it’s done right. Does that mean I wouldn’t answer the door if an agent or a publisher came a-knockin’? Of course not. But at least I know that it is possible to do it on my own. 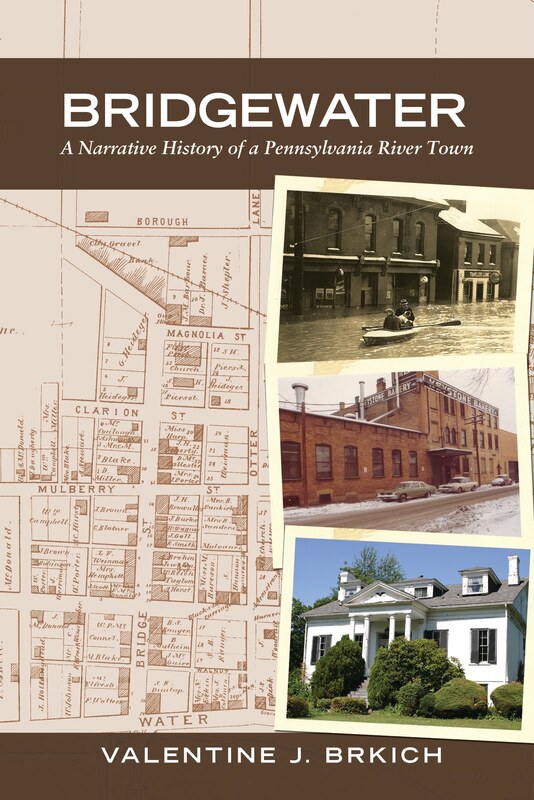 "I immediately engaged with this little town thanks to the author's great storytelling and the topic's uniqueness as an artifact of Americana. I've read quite a few local histories as part of this contest over the years, but this one stays with me." And in person at the Bridgewater BookFest on September 10, 2011. Thank you for stopping by and sharing, Val! And congratulations on your success with Bridgewater--both the book and the bookfest. Congratulations on your success! It is a whole new world out there, but I second your idea: I'd answer the door, but I'd know that I've had success already on my own. Best of luck with your writing! Dave Lieber sent me this link as I was just having a conversation with him today about self-publishing. I've gone the traditional route with my book, The Art of Column Writing, and now I'm ready to explore self-publishing further. Your blog was a great encouragement. Thank you! Thanks for stopping by, Gabrielle and Suzette. I also went traditional with some projects, then recently tried self-pubbing. So far, I enjoy the self-pubbing process so much more.